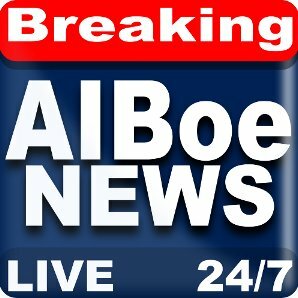 Sign up to receive the quickest and most accurate breaking news alerts in the industry from Al Boe, part of the original @BreakingNews team, and his team. $5 / month – First two weeks free. Cancel Anytime.